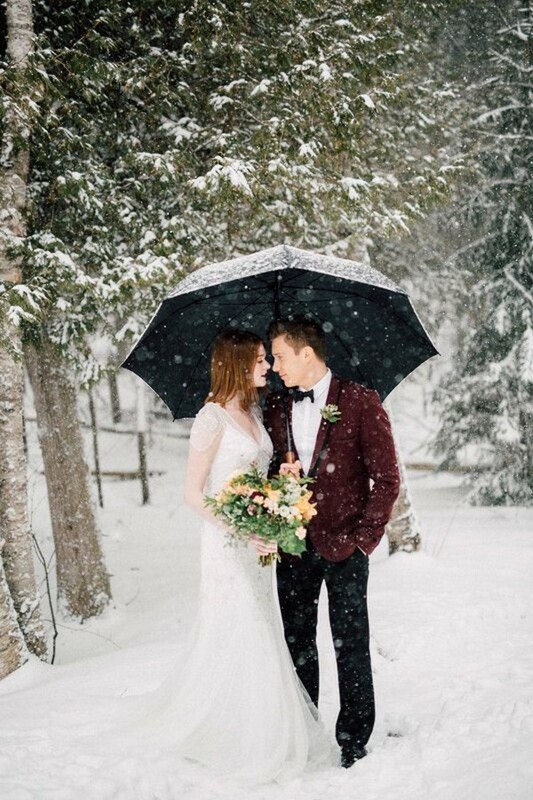 Spring isn’t the only season fit for a wedding. 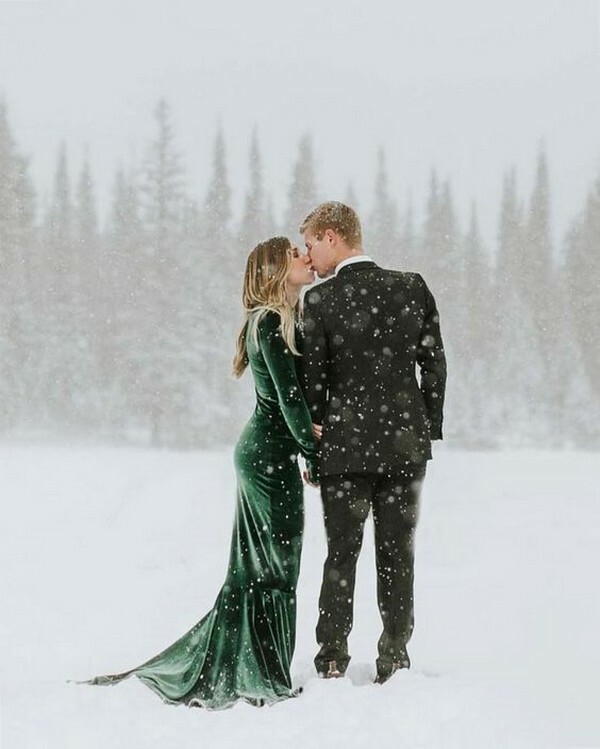 Winter weddings can be even more magical thanks to the natural glimmer of snow, the need for cozy textiles, and the craving for warm comfort food. 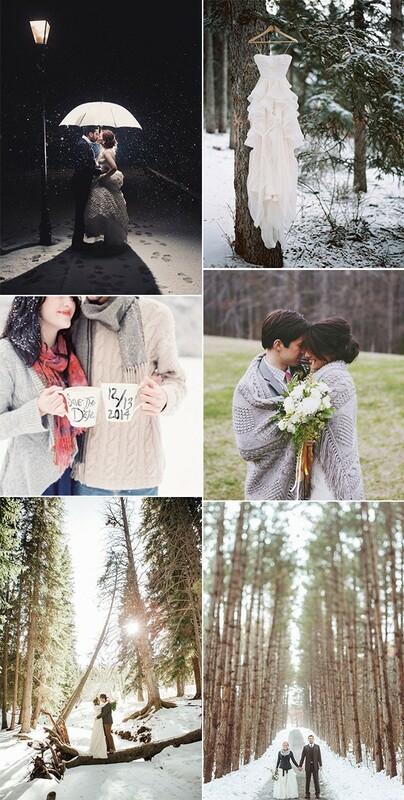 Dancing snowflakes, frosted mountain peaks, and festive evergreens all dream up an enchanted winter wonderland. 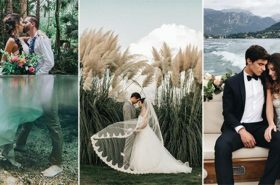 Place a bride and groom in the picture, and the romance of the scenery is instantly dramatized. 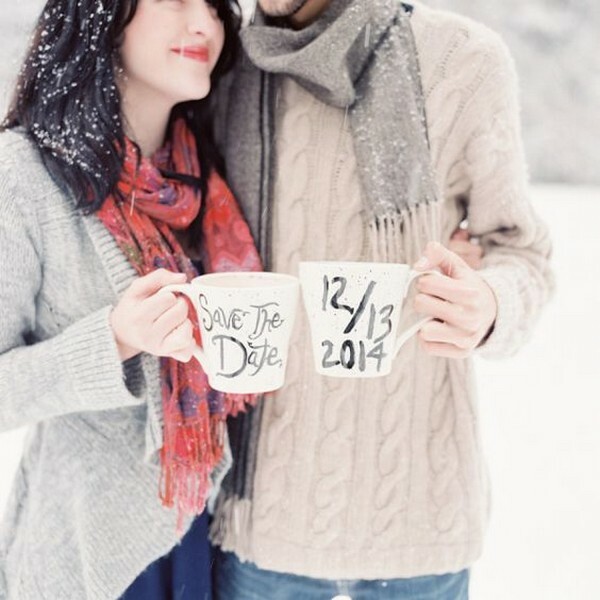 A chilly winter photo session may not sound like a cozy cup of hot chocolate, but the resulting white-washed fairytale photos are completely worth it. 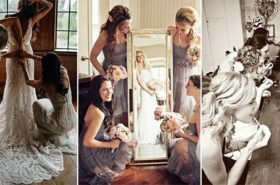 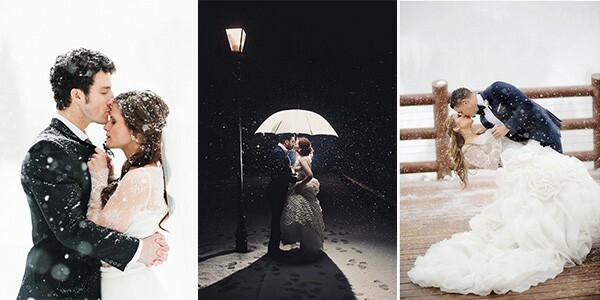 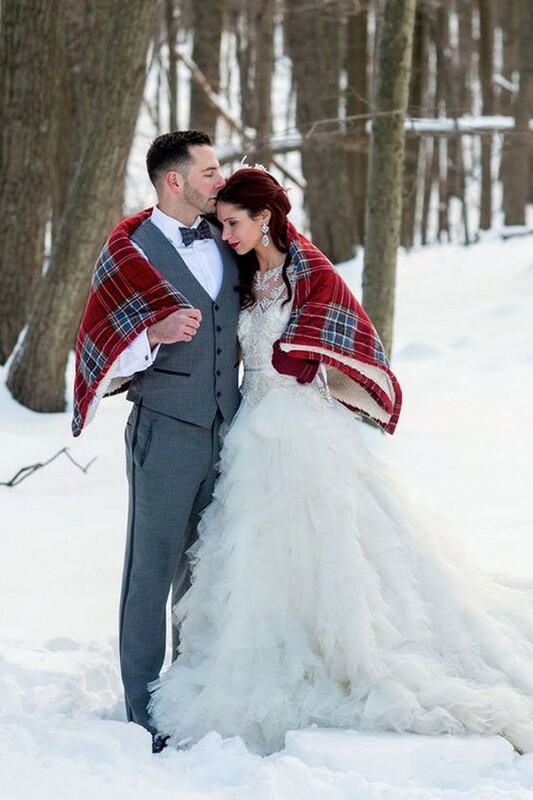 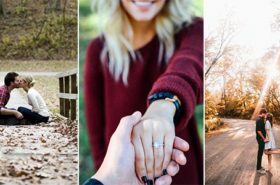 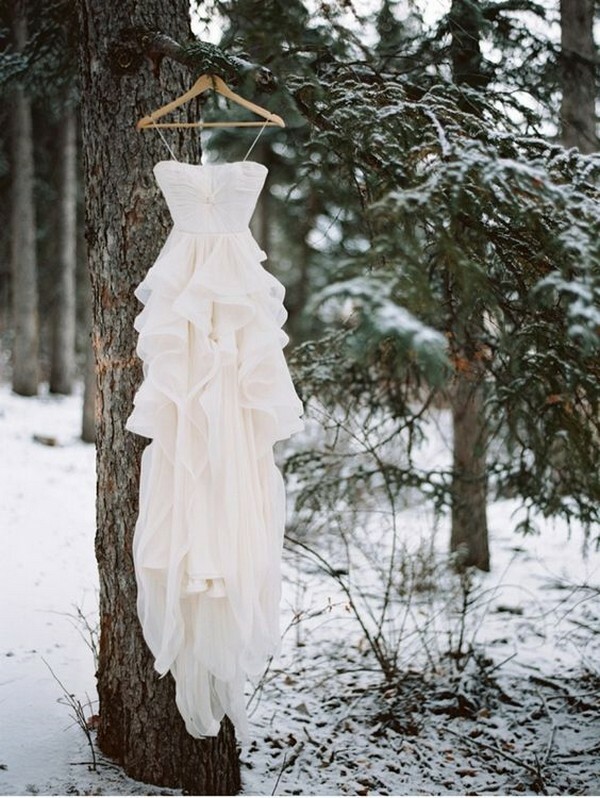 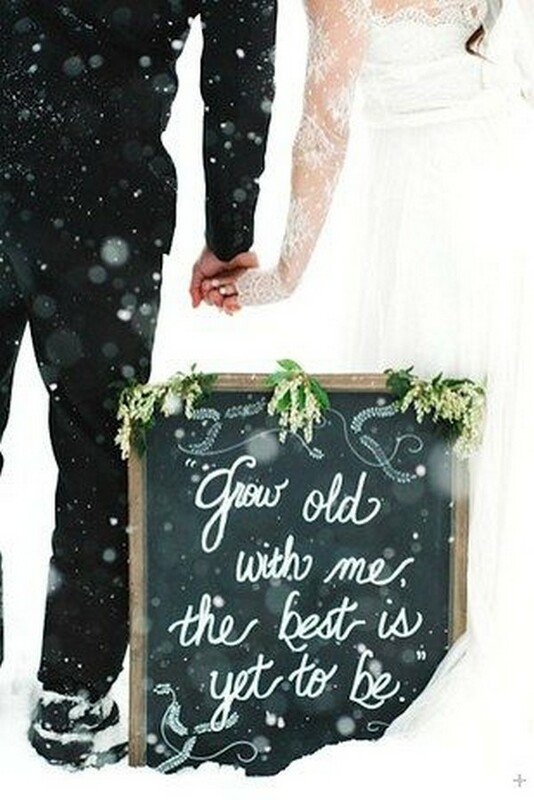 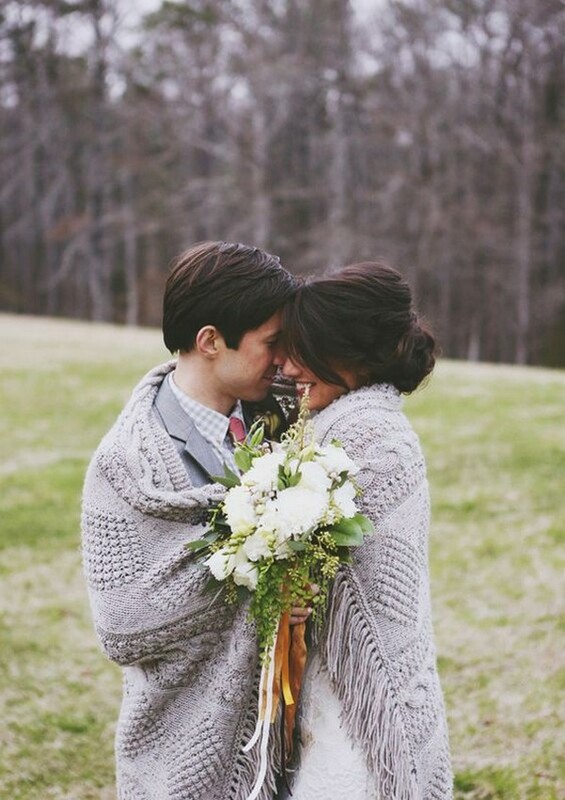 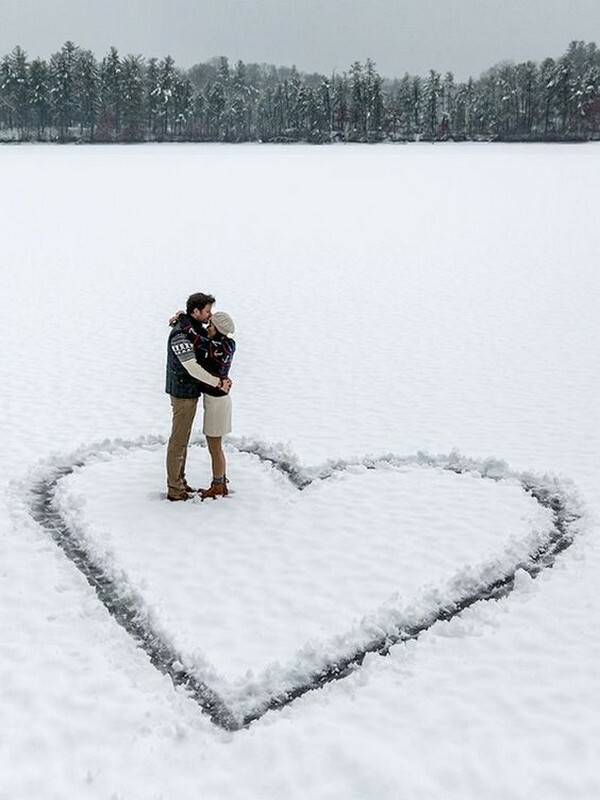 Check out these romantic winter wedding photo ideas and get inspired.